Cannabis cavemen: Did our ancestors smoke weed back in the Stoned Age? Scientists have discovered a tribe of modern-day hunter gatherers smoked cannabis to ward off parasites - suggesting ancient humans may also have had a taste for the high life. The Aka people are a pygmy tribe from the Congo Basin, living a life of foraging which is little different from our ancestors. 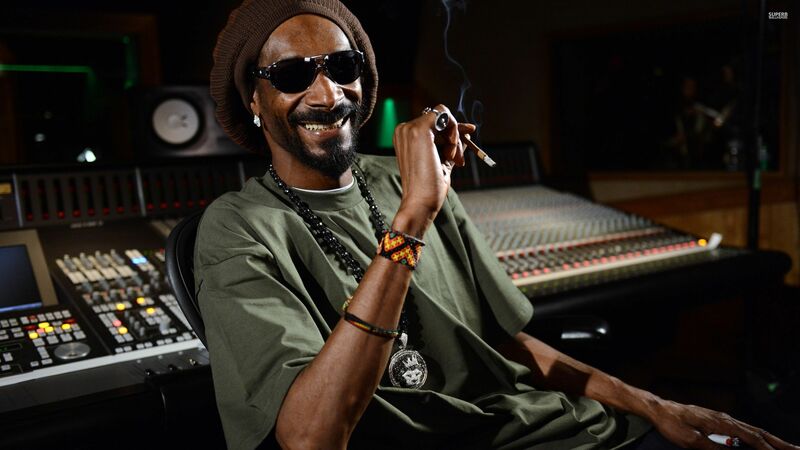 But more than half of the men have a cannabis habit which would put Snoop Doggy Dogg to shame. "In the same way we have a taste for salt, we might have a taste for psychoactive plant toxins, because these things kill parasites," said Dr. Edward Hagen, who published a report on his research in the American Journal of Human Biology. He found tribes people who used cannabis had a lower rate of infection from parasitic worms, suggesting they "unconsciously" used the drug medicinally. The Aka also enjoy other unhealthy pursuits. "Our previous research showed that tobacco use also seems to protect against parasitic infection, and many other recreational drugs contain antiparasitic compounds," said Dr. Casey Roulette, co-author of the report. Some 67% of Aka men get stoned compared to just 6% of women. In contemporary Britain, blokes also have more of a taste for weed than ladies, with almost 10% of men having smoked cannabis in the past year compared to just 4% of females. The authors think the Aka started blazing up in the 17th century, after the arrival of European explorer, but the Stoned Age of humanity is thought to have lasted for thousands of years. Last week, scientists found a pair of solid gold 'bongs' used by tribal elders 2,400 years ago, but this is not the oldest evidence of cannabis use. The most ancient weed stash was found in a the grave of a Chinese shaman who died 2,700 years ago.